Here are a few links to some of the things I’ve worked on recently. I interviewed Shami Chakrabarti, the head of Liberty, for the Winter 2014 issue of the New Humanist, where I’m assistant editor. 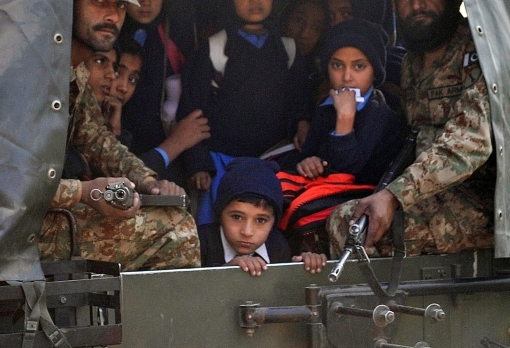 In the aftermath of the horrendous attack on schoolchildren in Peshawar in December, I wrote this piece for the New Statesman looking at the impact of such terror attacks. I also appeared on Channel 5 News to discuss the incident. This report for the German broadcaster looks at the response in the UK to wide-scale anti-Muslim protests in Germany.